Frequently asked questions, support and advice. Help for subscribers can be found on our support site. To find out more about MyiMaths, view our FAQs via the menu to the left. If are subscribed to MyiMaths, visit our support site for a wealth of materials to help you get started. 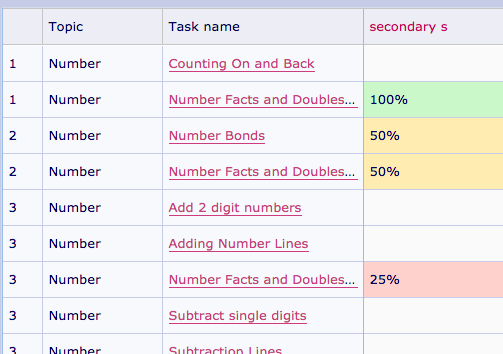 It’s easy for students to access their homework in MyiMaths.Find out more about the Pupil Portal. 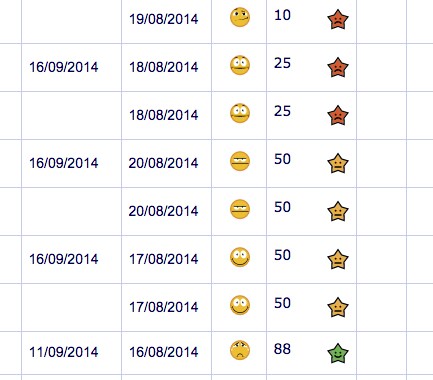 The Assessment Manager is simple to navigate and allows you to assign homework, access data and track progress. Find out how with our video tutorials for Allocation, Results and Administration. Teachers can find more help on our support site. In addition, there is an on-screen help button within MyiMaths which provides further contextual support – just look for the question mark icon ‘?’. If you can’t find the answers you’re looking for then please get in contact. 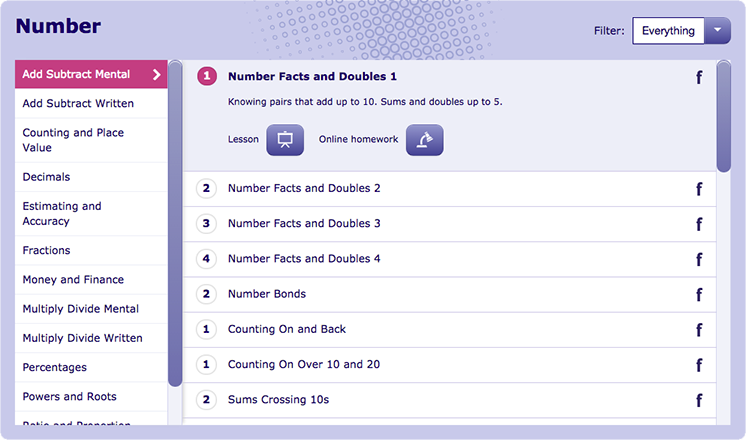 MyiMaths is an online learning platform for schools worldwide. Although we are based in the UK, MyiMaths is used in over 70 countries and by over 4 million students a year. We provide access to a range of ready-made lessons and online homework tasks and we are proud that for over 10 years our resources have been proven to raise standards of achievement. To subscribe to MyiMaths, just download and fill in an application form and return it to us via email, fax or post. A MyiMaths subscription is risk free: if you subscribe and then decide it’s not for you, then simply let us know within 14 days and we will close the account without penalty. Q. How do I pay for my subscription? We accept payment by cheque or by BACS (bank transfer), and the bank details can be found at the bottom of our invoice. Unfortunately we cannot accept payment by credit card. MyiMaths does not offer any discounts on our subscriptions. Q. What international curricula does MyiMaths support? Q. I have subscribed to MyiMaths, what happens now? Once you have subscribed to MyiMaths we will send you a confirmation email including your login credentials. You will receive a first level username and password which you input into the MyiMaths homepage to access the library, including resources like lessons, homework tasks and games. To login as a teacher click on the Assessment Manager button and input your second level username and password. From here you can create a class, and each student will have their own personal login generated to use at home. Log on to www.MyiMaths.com now and have a look around. We have provided help sections throughout the site to assist you, especially in the Assessment Manager where clicking on the ‘?’ icon on each page will bring you topical help relevant to that page. Q. I have a problem with my login and password. If you do not know, or have forgotten any of your login details for the MyiMaths website, you must speak to the designated contact at your school. This is likely to be the Head of Mathematics or even the Head teacher, and they will be able to provide you with these details. Unfortunately our customer services team are unable to give out these details except to the designated contact for your institution. Q. What are the technical requirements for MyiMaths? As MyiMaths is a fully online resource you will need nothing but an Internet connection and an up-to-date web browser with inbuilt Flash, or a recent version of Flash installed on your computer. Q. Is MyiMaths tablet compatible? MyiMaths can currently be used on iPad and other tablet devices through the free Puffin Academy app on iTunes and Android. Q. How secure is the data on MyiMaths? We take the security of our customers’ data seriously. MyiMaths is a https site, meaning that all data sent between your browser and the website is encrypted. Furthermore, all data on the platform is password protected on a securely hosted environment. The level of security around our digital products is under constant review, and we continue to develop the site accordingly. Q. What can my school do to improve security around data on MyiMaths? While we take a number of steps to protect the data stored on our digital products, schools can add additional protection should they wish. This can be done by increasing password complexity and anonymising usernames. 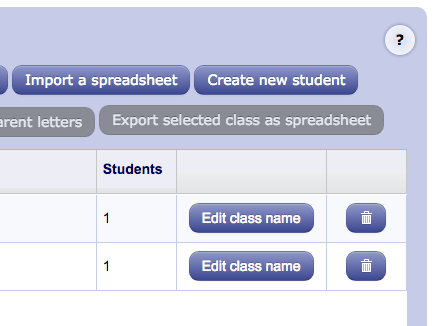 Both of these changes can be made within the Admin section of the Assessment Manager of the school’s account. We also recommend using the latest antivirus software and upgrading to the latest version of your web browser. Q. I have forgotten my login/password. If you don’t know your MyiMaths username or password then you must ask your teacher. MyiMaths is not able to give out login details directly to students. Q. How do I view my homework? When you go to the MyiMaths website you will need to log in using your school username and password. You will then see some more boxes labelled ‘My Portal’ where you can put in your personal username and password. In here you should see your homework on the first screen you come to. If you can’t see it, then make sure you are on your homework page by clicking the ‘My Homework’ tab on the left hand side of the page. Q. What type of computer do I need to have to use MyiMaths? MyiMaths is completely online, so you don’t need any special computer equipment or software to use it. All you need is an Internet connection and a web browser like Internet Explorer, Firefox or Google Chrome. To make sure it works correctly you should also check that you have updated your web browser (for Internet Explorer please make sure it is version 11 or above) and that you have installed an up-to-date version of Flash. Q. My child has forgotten their login/password. If you don’t know your child’s MyiMaths username or password then you must ask their teacher. MyiMaths is not able to give out login details directly to students or their parents for security reasons. Q. As a parent can I subscribe to MyiMaths? MyiMaths is not available for home or individual purchase. Q. How do I find the homework my child has been set? When you go to the MyiMaths homepage you will need to log in using your child’s school username and password. You will then see some more boxes labelled ‘My Portal’ where you can put in your child’s username and password. In here you should see your child’s homework on the first screen you come to. Q. What are the technical specifications required by the MyiMaths website? 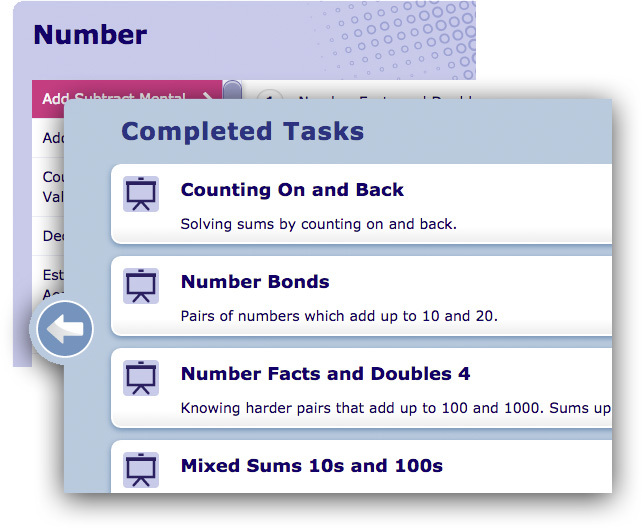 As MyiMaths is a fully online resource you will need nothing but an Internet connection and an up-to-date web browser with inbuilt Flash, or a recent version of Flash installed on your computer. MyiMaths supports all the major browsers such as Internet Explorer, Google Chrome and Mozilla Firefox, but please make sure your Chrome or Firefox browsers are up-to-date and your Internet Explorer is version 11 or higher.